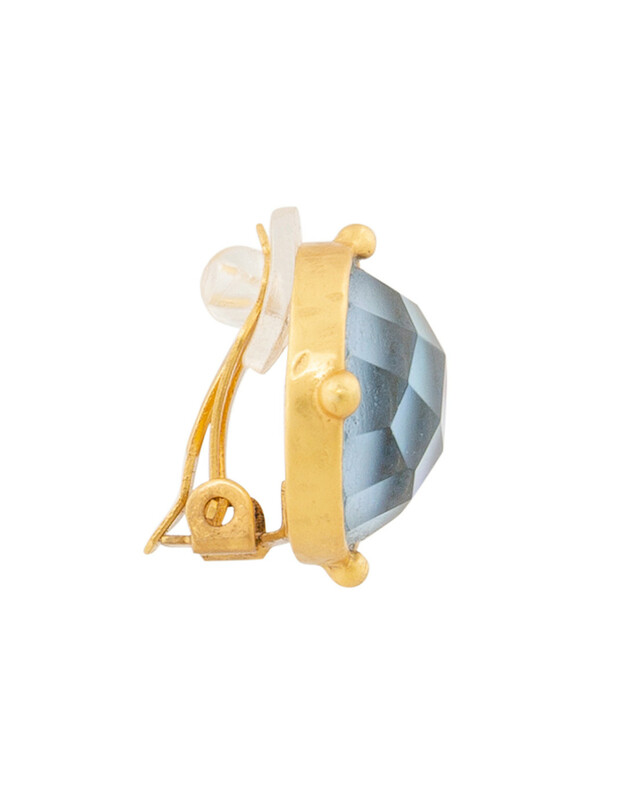 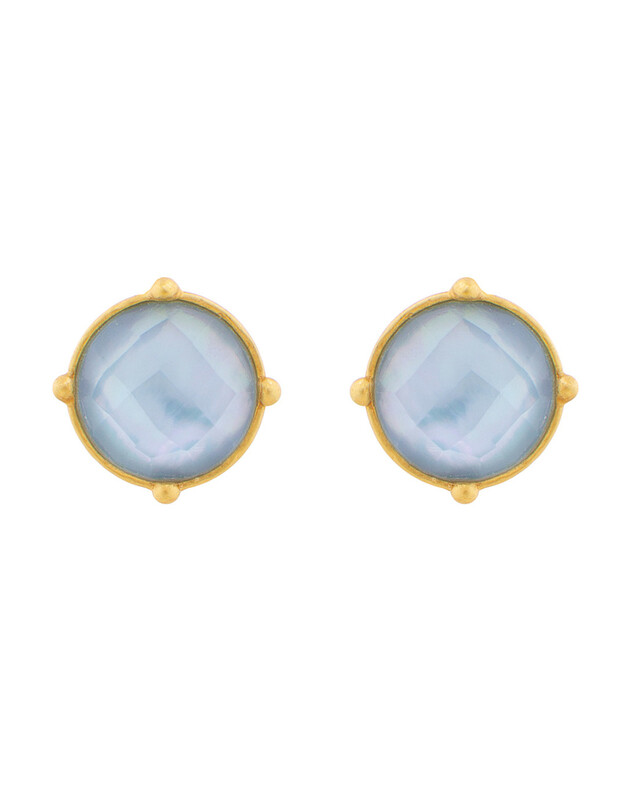 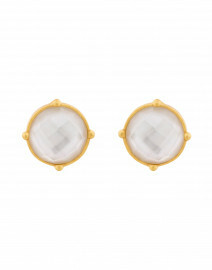 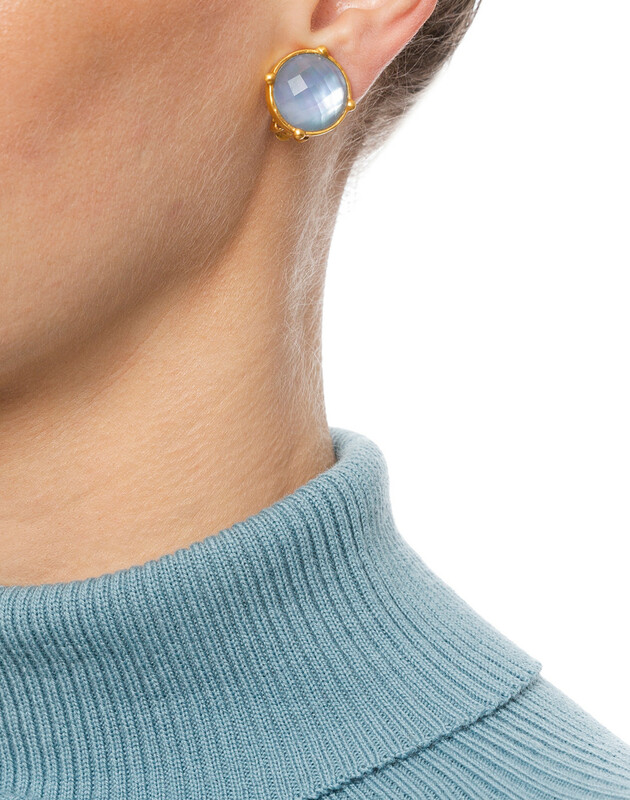 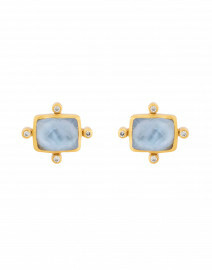 Julie Vos' blue chalcedony Honey earrings are ideal for everyday styling. 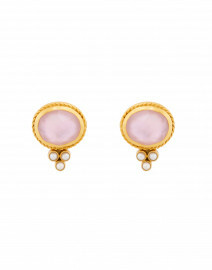 They are crafted from 24 karat gold plated brass and feature a rose cut sparkling imported glass with mother of pearl doublet. 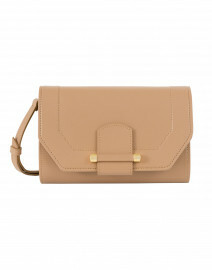 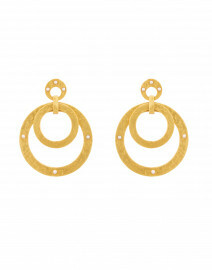 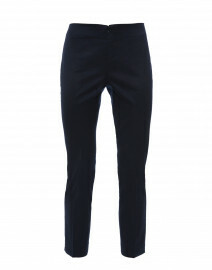 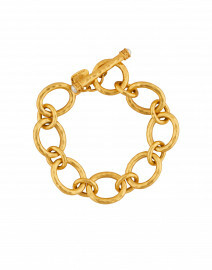 Pair yours with anything in your wardrobe for a little touch of shine.